WINGFOLD EVS OX5115, WINGFOLD EVR OX5118, KEEL OX3122, GAUGE 3.1 OX5126. 100% Genuine Oakley Product. 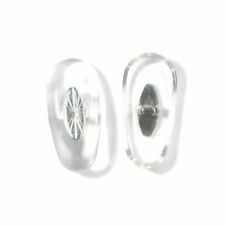 Oakley COILOVER OX5043. Color: Black. The color is Satin Black with Orange Earsocks. 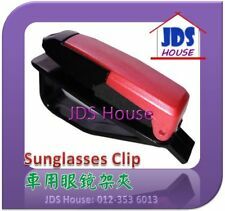 Black Hard Plastic Clamshell Case for Rudy Project Sunglasses. Rudy Project. 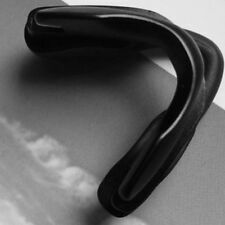 Eyeglass Parts Ear Socks For Oakley Glasses Models OAKLEY JACKKNIFE. OAKLEY TRANSISTOR. OAKLEY SPOKE & SPOKE 0.5. OAKLEY CAPACITOR. OAKLEY LIZARD & LIZARD 2 etc;. NOTICE:It's color Satin Black, SMOOTHER, SOFTER and EASY to wear it on. (Not compatible with standard Marshal earsocks!). 100% Genuine Oakley Product. These 2.4mm Polycarbonate lenses feature distortion-free ESSOPTICS™ and ClearZone™ FlowCoat technology to combat fogging on the inside and scratches on the outside. 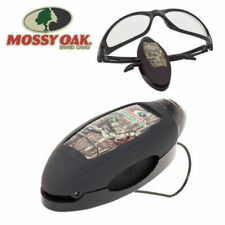 ESS Eyewear Crossbow Suppressor ONE Kit 740-0472. Oakley CROSSHAIR 2.0 OO4044. Eyeglass Parts Ear Socks For Oakley Sunglasses Models Color: Brown. 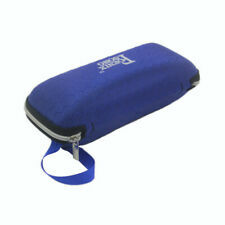 Oakley CASING OX3110. 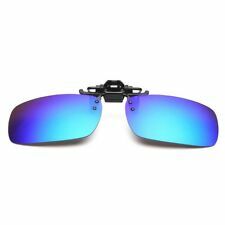 Oakley CLUBFACE OX3102. This nose pads fits for model Wingfold EVR EVS. Tinfoil Carbon. Daisy Chain. 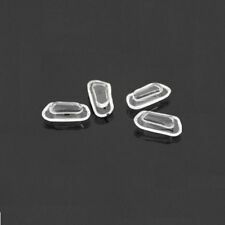 Glasses Nose Pads Bridge For-Oakley Milestone OX8047 8093 Steel Line OX8097 8103. Whatever coating they put on the SI lenses, you can only use this cleaner. I tried using the Oakley cleaner that I use on the regular lenses and it doesn't work, plus there is a lot of static drag. 100 % AUTHENTIC . 100% Genuine Oakley Product. Color: Slate (grey). 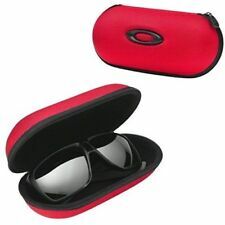 Oakley MILESTONE 2.0 OX8047. Oakley Steel Line S OX8097. Oakley MILESTONE 3.0 OX8093. 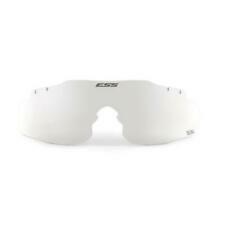 Oakley MILESTONE XS OX8004. 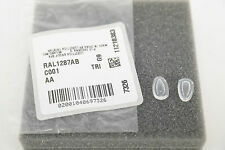 Original Glasses Nose Bridge For Oakley Glasses Models. Oakley Concrete 2.0 OX3071 22-075,22-076,22-077,22-078. Oakley Concrete 2.1. 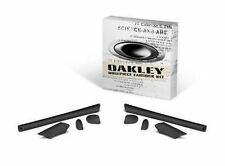 NEW AUTHENTIC Oakley Pit Bull OO9127 Replacement Earsocks OAKLEY ULTRA RARE!! 100% Genuine Oakley Product. Color: Black. 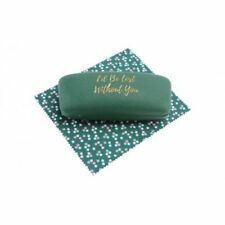 This sunglasses case with a carbon fiber pattern is classy and sophisticated, lending an ultra glamorous appearance to any set of sunglasses. 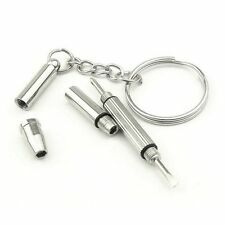 As an added bonus, it also folds flat for the ultimate convenience. Color: Rootbeer (Brown). 100% Genuine Oakley Product. 100% Genuine Oakley Product. Color: Royal Blue.